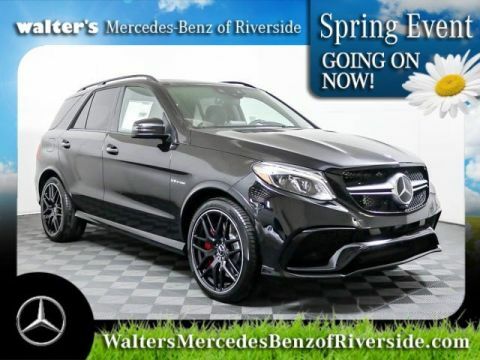 Come to our Mercedes-Benz dealership in Riverside, CA, to lease a new Mercedes-Benz GLE SUV. We have plenty of Mercedes-Benz GLE lease offers going on now at our Southern California Mercedes-Benz dealership, so you can find the new GLE that’s right for your everyday journeys. 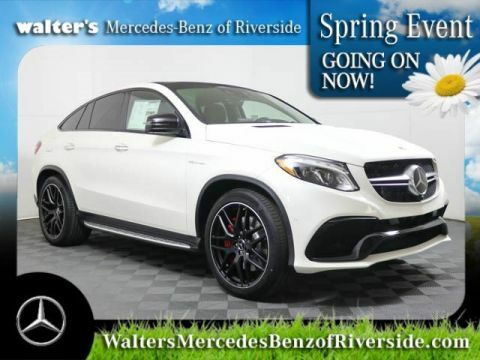 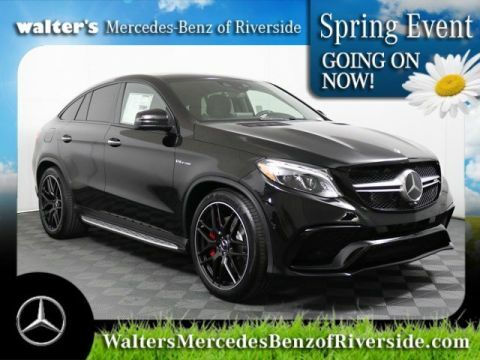 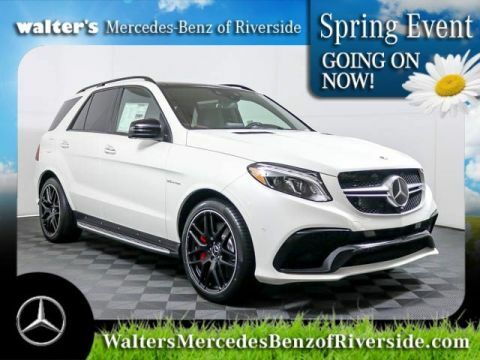 See what new Mercedes-Benz GLE lease specials we’re offering and stop by Walter’s Mercedes-Benz of Riverside today to speak with our Mercedes-Benz finance team. We’ll help you lease a GLE SUV today! 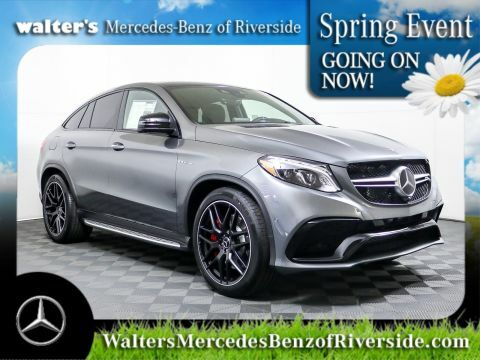 Find out more about the new Mercedes-Benz GLE price, specs and interior features when you stop by.